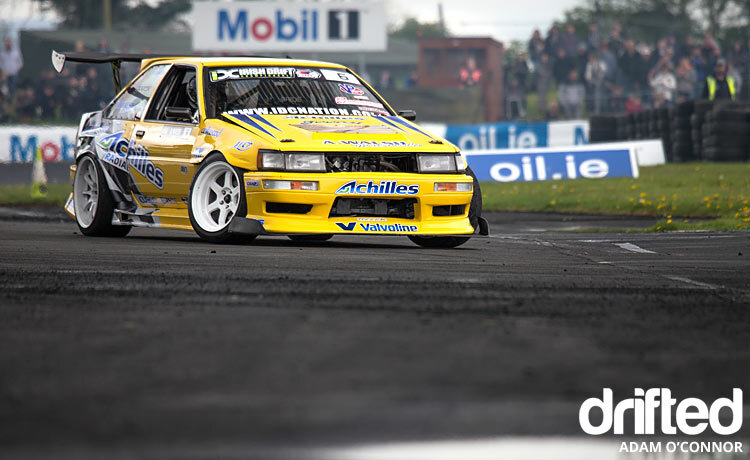 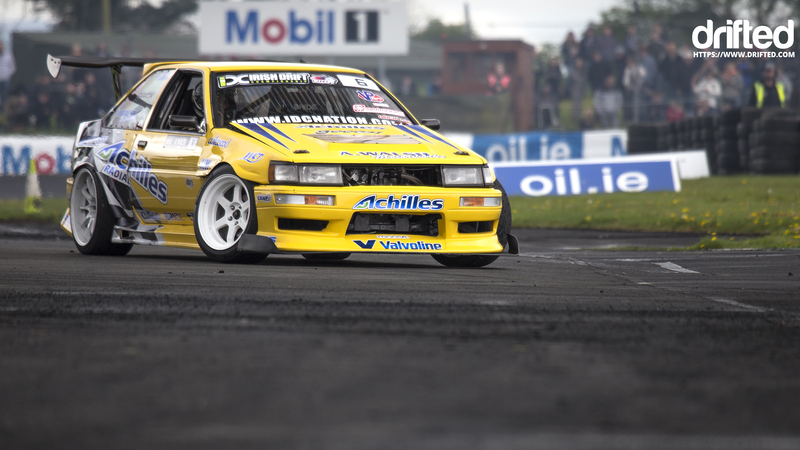 Download your wallpaper of Adrian Walsh’s stunning V8 AE86. 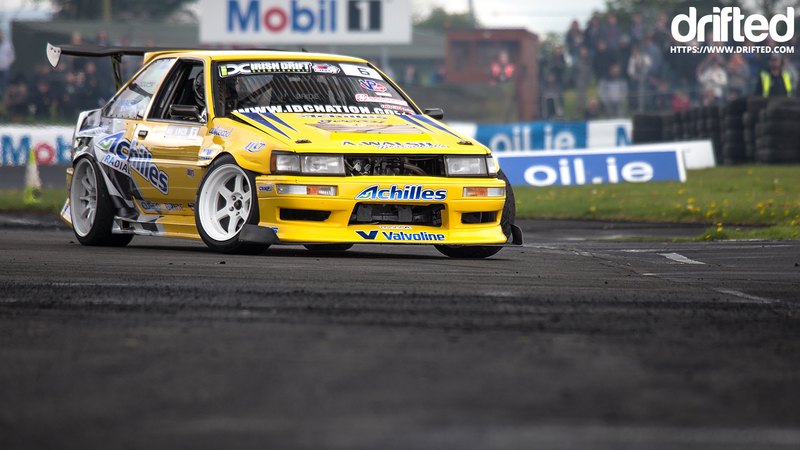 Drifted photographer Adam O’Connor took this incredible shot of Adrian Walsh’s V8 (LS2) powered Toyota AE86 Corolla. 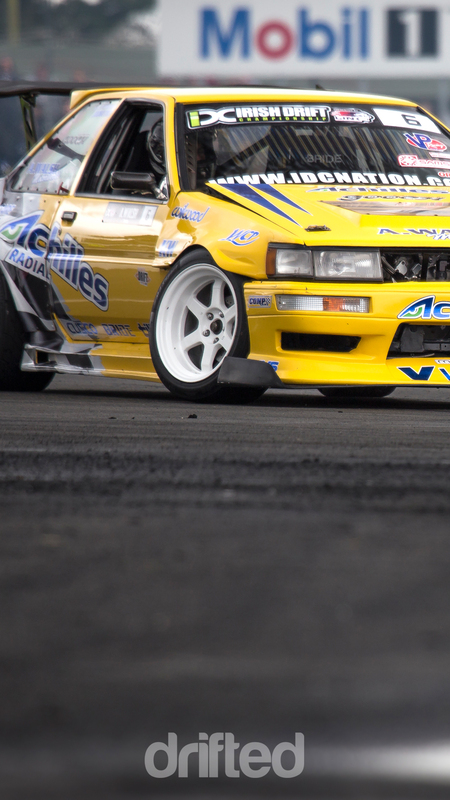 Watch Arian’s V86 in action!